Thank you for your interest in joining The Creek Golf Club. Enjoy the Best Practice Facility in Spartanburg! 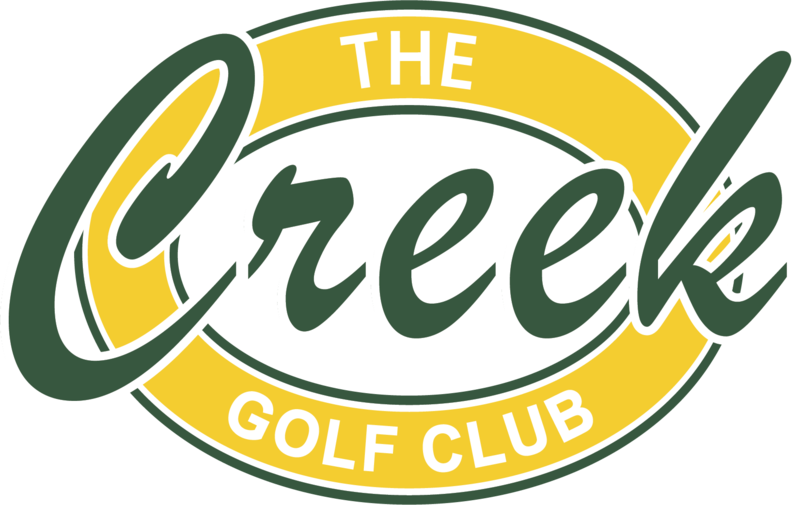 Thank you for your interest in joining The Creek Golf Club. We have over 400 active members with organized playing opportunities every day of the week as well as a full schedule of Member Tournaments. 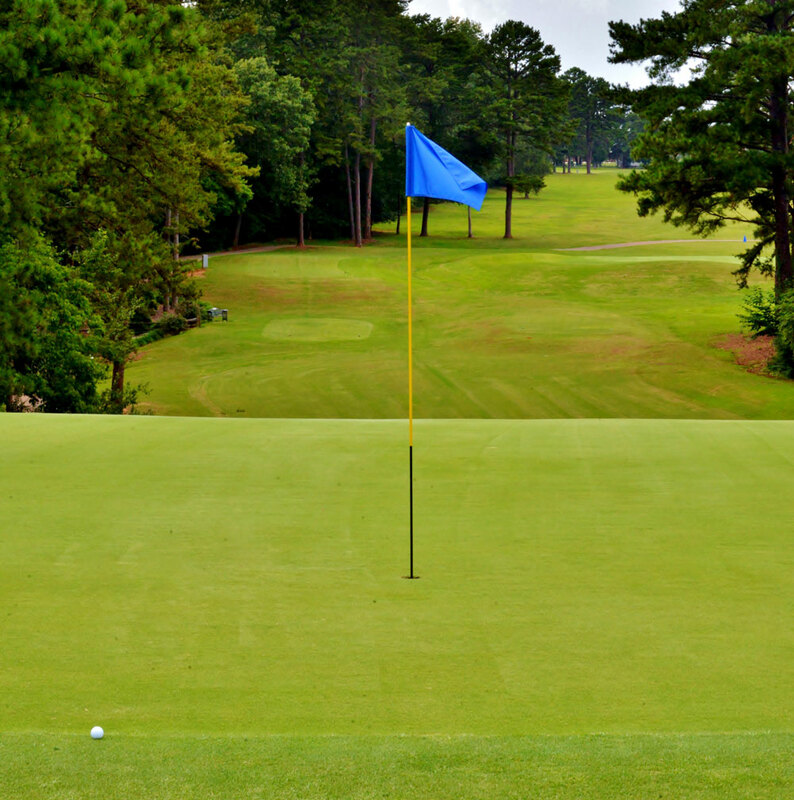 Memberships include free use of the practice facility and there is never a charge for members to walk the course. I also offer a free lesson to all new members. Obviously we can all use a little help with our game, but the lesson also gives me an opportunity to get to know you better, give you a tour of the club, and recommend a group that you would enjoy playing with given your playing ability and time constraints. If you have any questions please do not hesitate to give me a call. I look forward to having you as a member of The Creek Golf Club, Spartanburg’s Home Course.